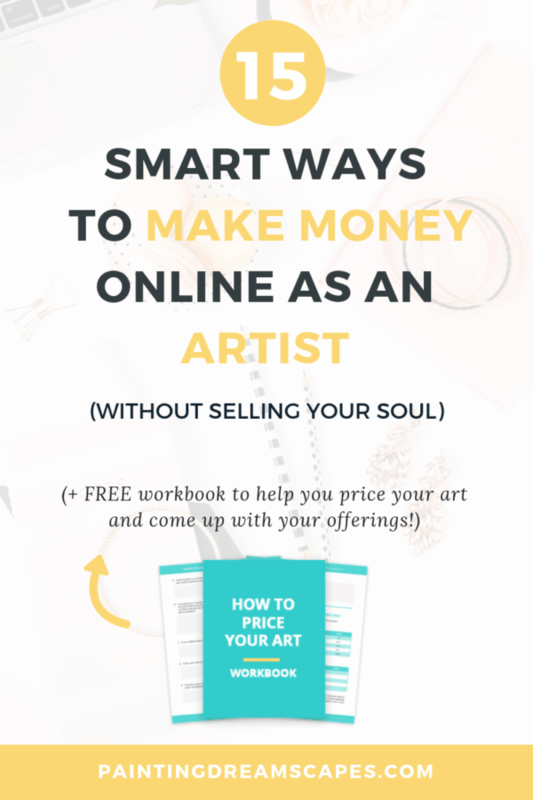 In today’s post, I’ll share with you my best tips for artists taking art commissions and selling art online. So that you’re well prepared to make a living doing what you love, without making avoidable mistakes along the way. It ​always felt so odd how everyone around me ​would tell me ​"art isn't a real job". But, let me tell you something: it is. I started selling art online and taking art commissions a few short years after becoming a digital artist. I’ve been selling custom art made for clients ​ever since. Even though I completed a degree in Biology and a Master’s degree in Conservation Biology, it’s art that pays my bills. Real jobs are hard to come by depending on where you live. 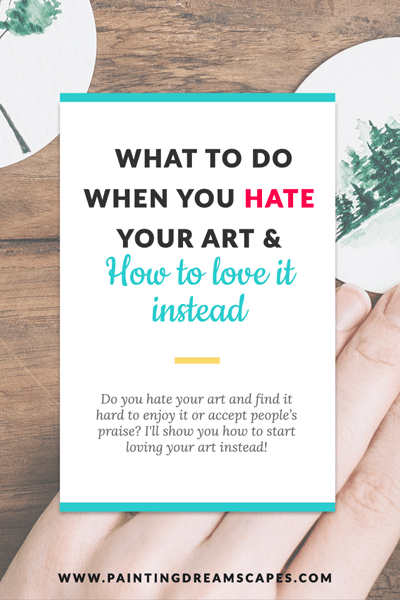 So why not shoot for what you actually love and turn art into your career? Pricing your art is an art in and of itself. I’ll never tire of saying that. Because it’s the truth. 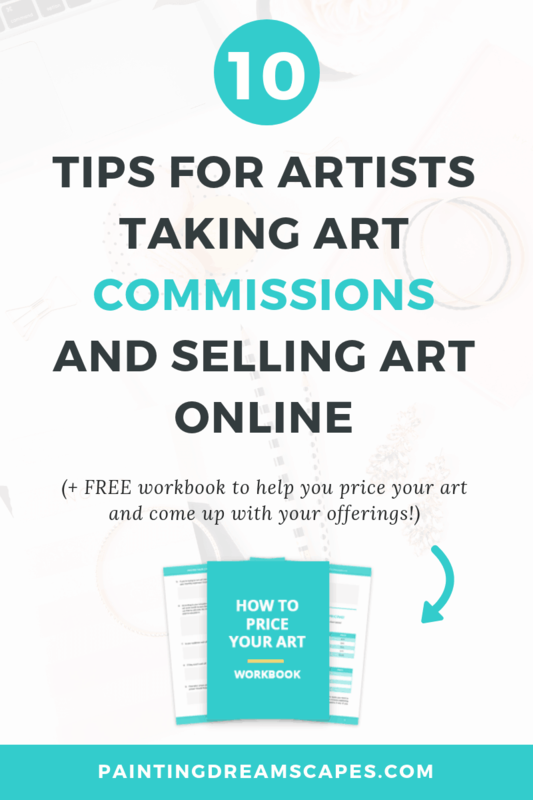 ​What factors ​can determine the price of your art commissions? How much demand there is for your art, etc. 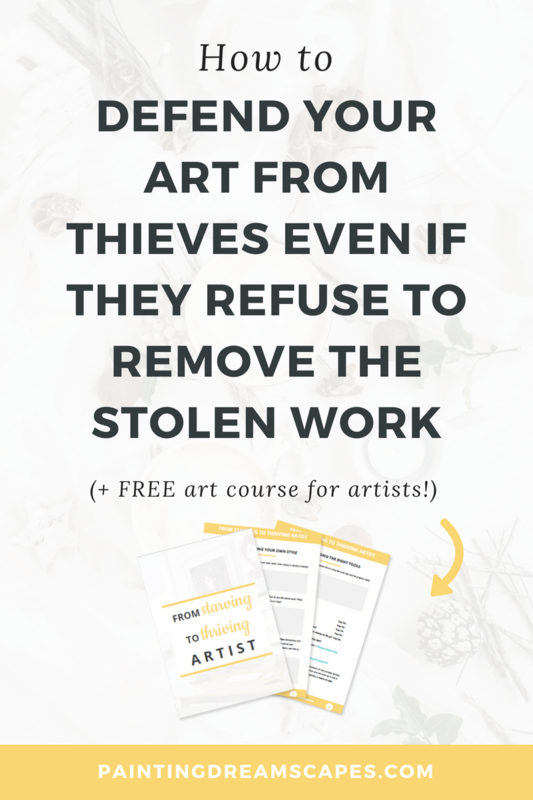 ​These will ​influence whether your art sells for very little or for a lot of money. And your prices won’t remain the same for life. Your prices will increase over time as do your skills and happy clientele. If you’re still new, gaining the first clients will be the hardest part. 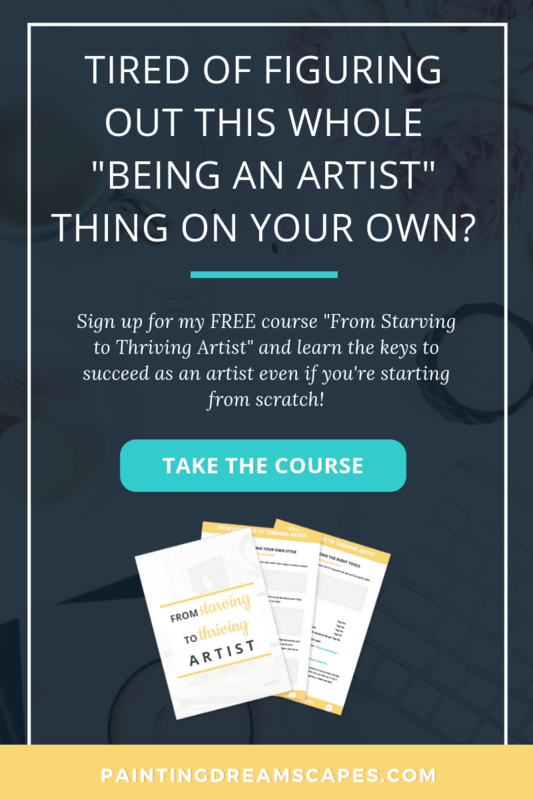 Offer your first slots at an eary bird pricing if needed to attract your first clients. It’s easy to bet your money on a winning horse, but not so much on a horse that has never competed before, right? 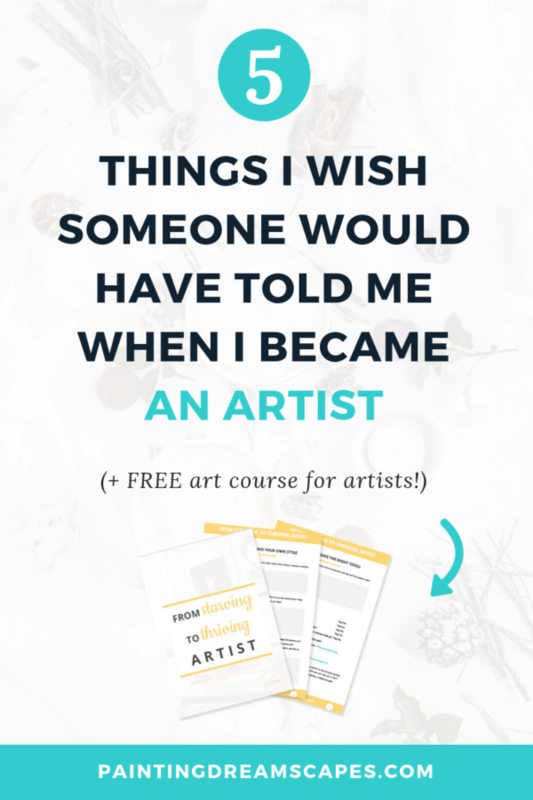 So make it easy for them to trust you and bet on you by giving them first dibs on your art at early bird pricing or by giving it with an extra bonus. But only then. Don’t fall for the trap of offering discounts all the time, it’ll lower the perceived value of your art. This is something that took me too long to learn. Listen up, friend. Your client knows best. Respect their wishes no matter what. If you think something would look better this way or another, let them know. Talk to them about it, give them your perspective. But if the client prefers the artwork their way, respect that. Don’t apply changes that haven’t been approved by the client. It’s a surefire way to upset them and ruin your relationship. Keep them happy, do as they say unless they’ve given you permission to do as you see fit. I mean, duh. Right? 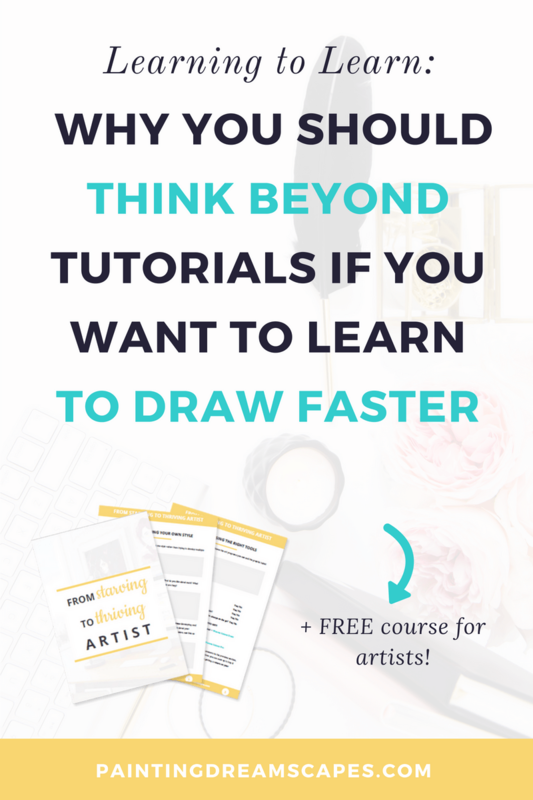 I still failed to do it way back when due to attending classes and not having the work ethic that I have now but if you want to be a full-time artist, this is a must. Have clear turnaround times for your commission styles and complete the artworks in a timely manner. If you know you'll need more time or that there'll be unavoidable delays, tell the client asap. They're happy to wait if you're honest and transparent about what's going on and when they can receive their commissions. Don’t keep clients waiting for years to get their artwork without a valid reason. Imagine working weeks on a commission, delivering it to the client and never hear back from them or receive your payment! Can I get a 'hell no'? 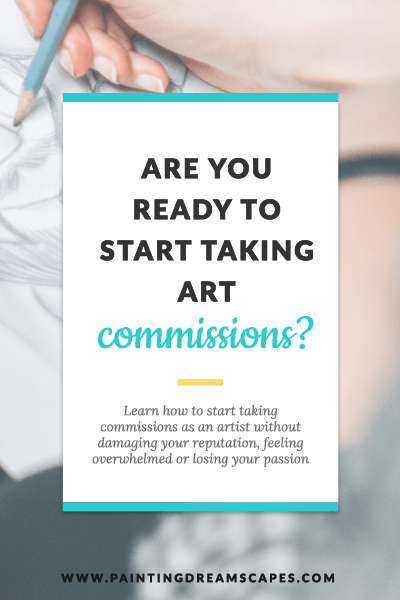 Charge upfront for your commissions to reduce the odds that the client will run away with the artwork without paying ​for it. If it’s a very large sum of money, you can agree to pay half first and the other half upon completion. But I’d still be wary of it. If the sums are very large, set up a contract so that you can take legal action if they don’t fulfill their part of the deal. If your client respects you enough to pay upfront, respect them back by completing the artwork on time. Nothing attracts a client more than positive reviews from previous clients! If you’ve worked with a client and they were pumped up about their commission, ask them to give you a review that you can display on your page! 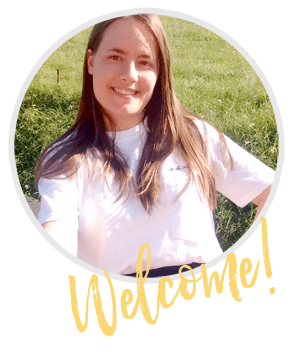 Then place their testimonial on your commission page. When potential clients read them, they’ll feel reassured that working with you is a good idea! I know sometimes we’re in such desperate need for money that we’d work with anybody and for any price. But you need to avoid this if you want to have a successful career as an artist. ​​If you surround yourself ​with people who aren’t willing to pay what art is worth, you’ll never sell your art for more than pennies. Respect your art and your time. Charge what you’re worth and refuse to work with clients that try to lowball you or that resort to demeaning you to get you to cheapen your prices. Definitely don’t work with anyone who wants to pay you in exposure. 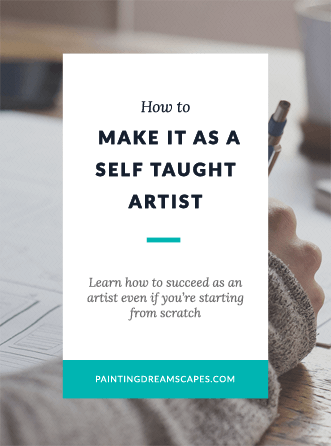 If you want to learn how to get exposure on your art, read ​my article on using SEO for artists to get your art noticed. You don’t need someone broke to bring you to the spotlight. If they get nasty about you refusing to work with them, block them and move on. They’re not worth your time. 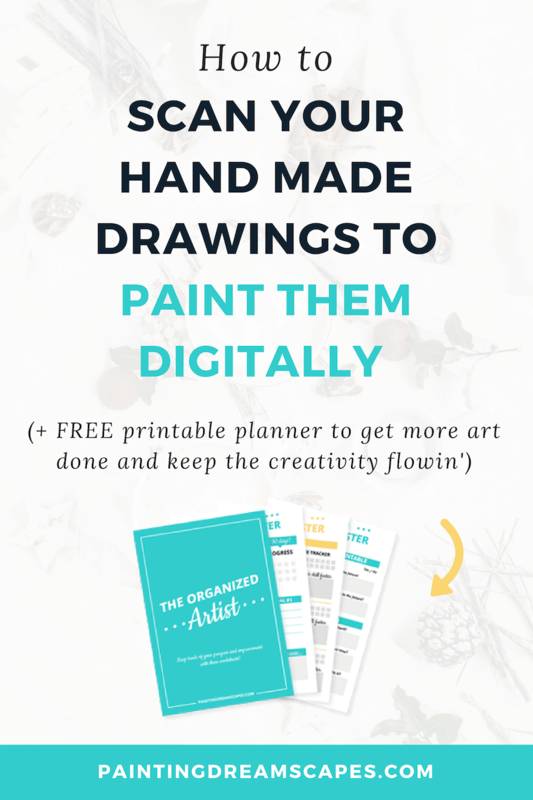 Want to know one of the most important lessons I’ve learned in the last two years about marketing my art? You need to make it ridiculously easy for ​your clients to buy from you. If there’s any friction, they will turn around and leave empty handed. Make it easy for them to buy from you. Make sure your prices are clear, your terms of service & refund policy are easy to understand, there isn’t a gazillion of options to choose from, and the payment can be done in an easy and secure way. Less friction = more sales. I can’t stress the importance of having a clear and fair refund policy enough! I’ve told you that you should charge clients upfront to avoid being scammed by them. But you also need to… um… not scam clients. If something happens and you know you won’t be able to complete the artwork on time, or at all, let the client know! Don't leave them in the dark. Don't ghost them. Be professional and talk to them about your current circumstances and what their options are. Ask them whether they want to wait or receive a refund. If they choose or request a refund, give it to them. You can choose the terms you want but a policy that protects the client as well will increase the trust they have in you and thus they’ll hire you more often. I didn’t offer this back when I offered commissions on my own. But after I joined ArtCorgi’s network of artists, it became the norm to offer clients a draft they could provide feedback on. Showing them a draft lets them have creative control over the artwork and feel involved in the creation process. It also reduces the odds that they won’t be happy with the final artwork. If they see anything they don’t like or that they prefer to be different, they can tell you before you complete the artwork. It’ll also decrease the need for major changes to be done once the piece is finished. Win-win! Oh boy. This one’s a biggie. Make sure you’ve got your financial ducks in a row if you start selling your art online. Be sure to research the thresholds (if they apply) under which you don’t need to report your income to the IRS or collect taxes. It may just be a side hustle but if the laws are strict in your country and you get caught making money without reporting it, you could be in a lot of trouble. 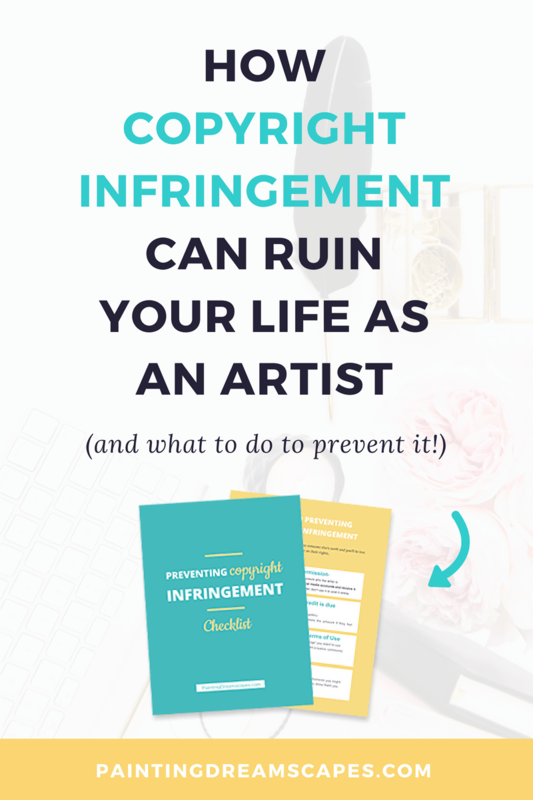 Be sure to learn and follow the laws in your country before you start selling art online. 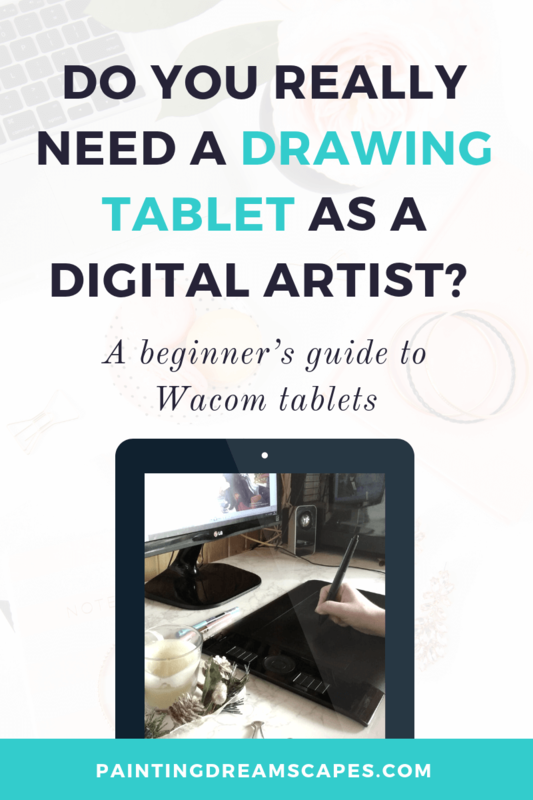 If you’re going to become a full-time artist, be sure to file all the required paperwork, collect taxes where applicable and record all of your transactions properly. It’s also good to reserve around 30% of each sale for taxes so that when tax season rolls around and you need to pay, you won’t find yourself with zero funds for it. Over to you! Which tip did you find the most useful? Art is a real job. And, like real jobs, you need to follow a set of guidelines and best practices to ensure you don’t get fired and your clients are happy! Happy clients bring more happy clients! It’s also important to be diligent about your work and about recording and reporting your income to the right authorities. After all, art IS a real job! 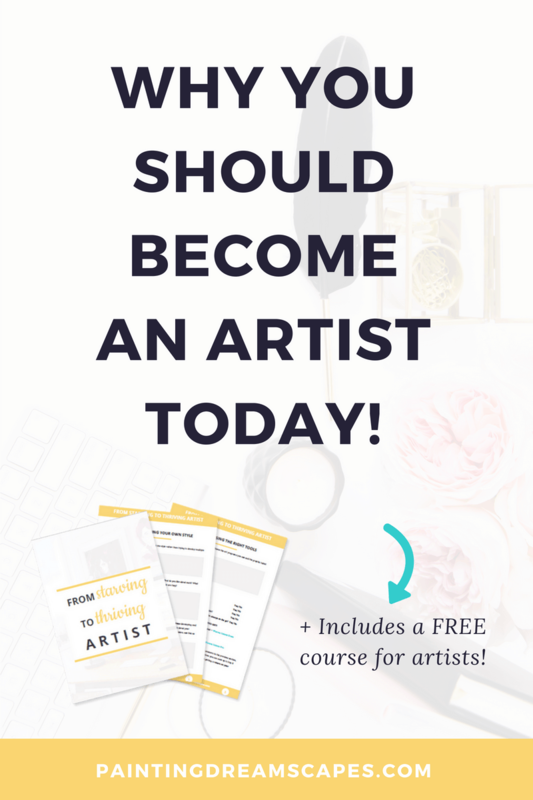 ​Are you a full time artist or do you want to become one? If so, which of these tips are you going to apply next? Let me know in the comments!